As you step off the luxury yacht and the gong announces your arrival on this exclusive island, you know this is no ordinary resort. 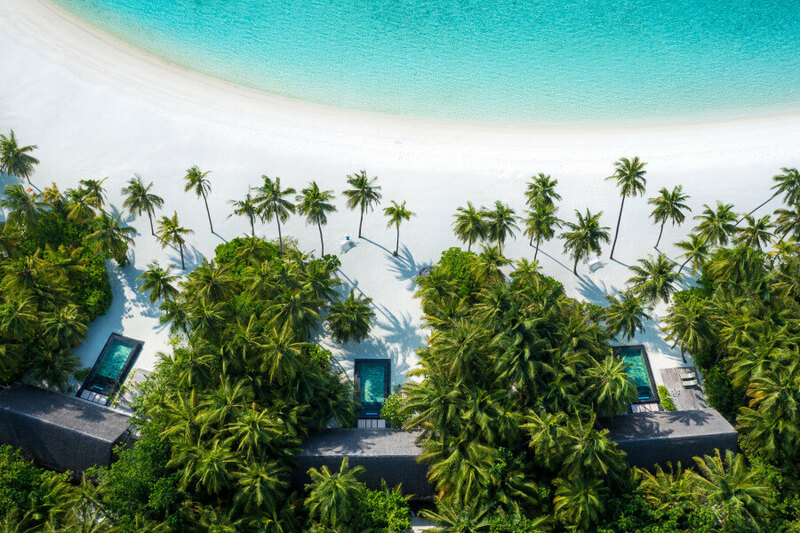 Offering extraordinary levels of service and privacy, One&Only Reethi Rah has become the number one choice for the international jet-set and A-list celebrity. 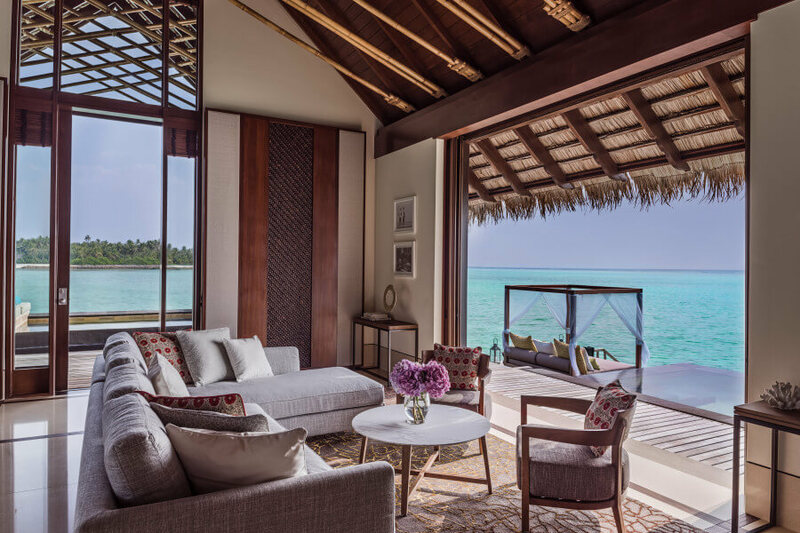 On the beach or over the water, the supremely spacious villas are of exceptional design and extend across six kilometres of private coastline creating a sensational haven for a romantic escape. For honeymooners keen to indulge, the resort has plenty of activities whilst the 12 perfect white sand coves and turquoise bays provide a tranquil setting for complete relaxation. Honeymooners can enjoy blissful spa treatments, private champagne dinners, an exclusive photo shoot and endless ways to celebrate the start of an exciting new chapter. It’s the attention to detail that really makes a difference, whether it’s a romantic bath with twinkling tea-lights drawn in the privacy of your own villa or enjoying a sunset cocktail in your exclusive cabana, you’re made to feel special. 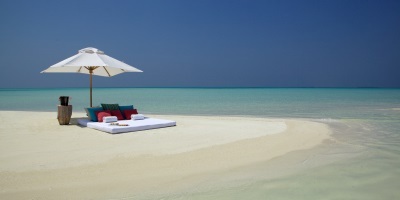 One&Only Reethi Rah is undoubtedly one of the most romantic places to celebrate your marriage and experience an unforgettable honeymoon.